This entry was posted in Presentation Skills and tagged Apple, iPad, Keynote, Powerpoint, Presentation Skills, presentations, tablet. Bookmark the permalink. Some conferences are fairly friendly to using Keynote which is great. A few still force everyone to use PP. Please elaborate. Perhaps in another column, why PP is so deficient and KN so 21st century and different! Don’t see that KN solves any of that? I like conferences where speakers give demonstrations, not presentations. 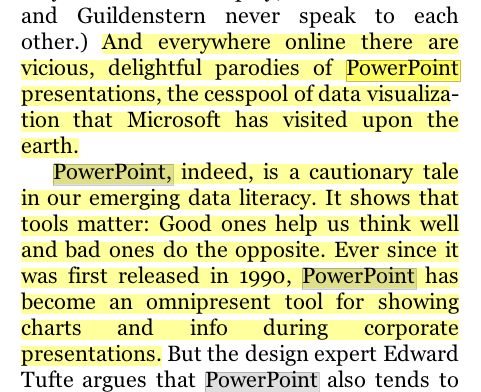 Or slides are only images – of topic, data, context ..
Then speak TO the audience rather than FROM a text heavy slide. And as for those who simply directly read text (from paper or what is displayed in front of everyone) should be stopped immediately. This may be true in some fields, but in my experience MS Office still has a stranglehold on the corporate market. 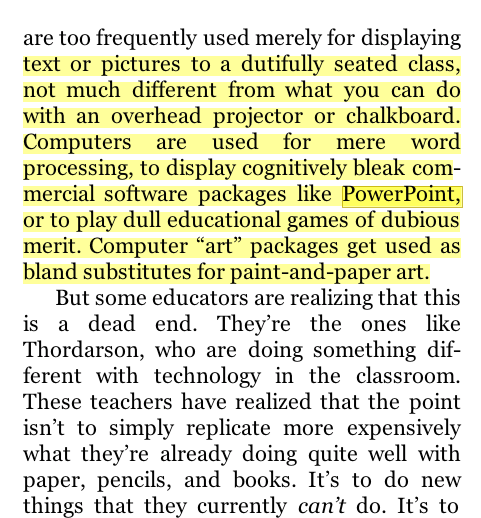 I have not seen a generational divide; young people seem particularly reliant on PowerPoint.